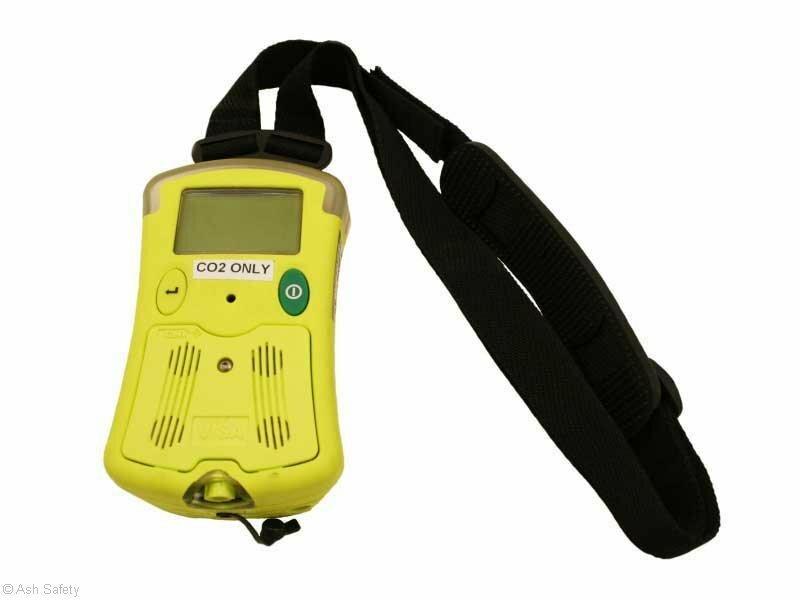 The GMI offers a simple solution for detecting CO² with a reliable and proven track record. 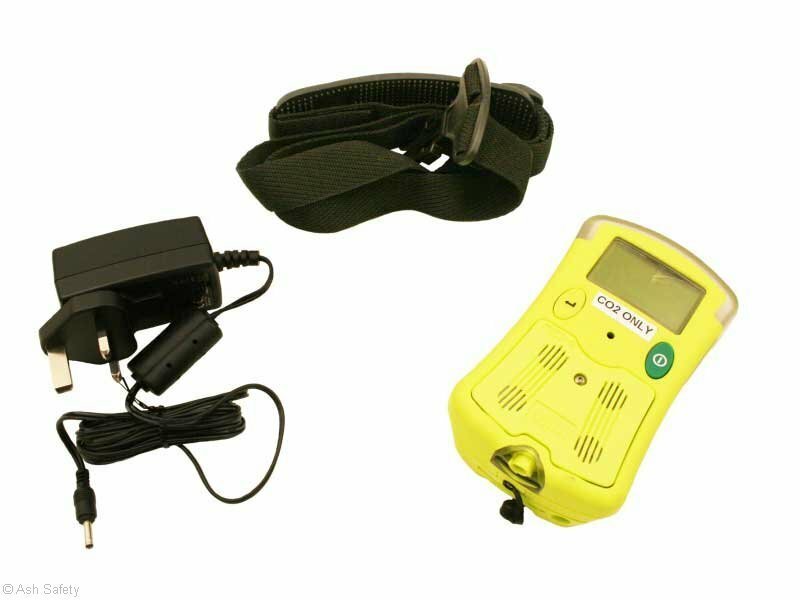 Small and lightweight the unit also come with a neck strap so as to allow freedom of movement to the wearer. 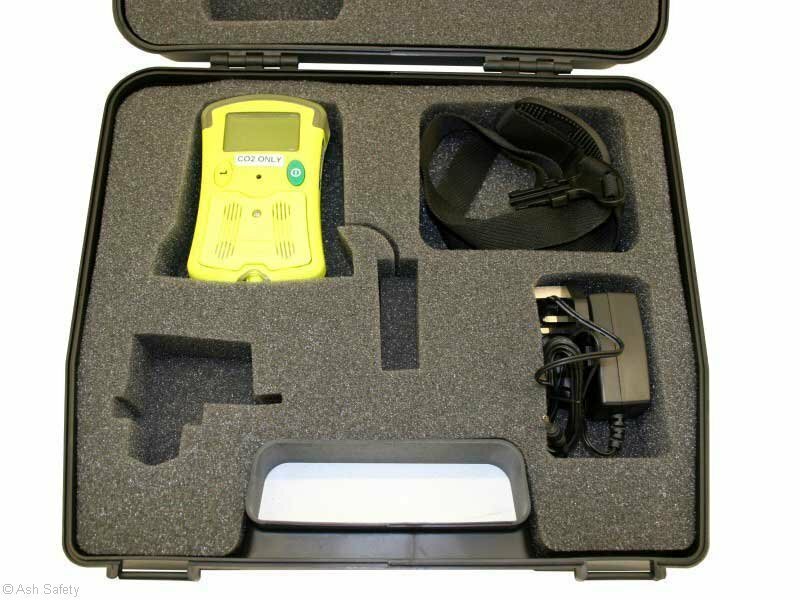 As a GMI service centre we can also ensure that your unit has been fully checked prior to your use. 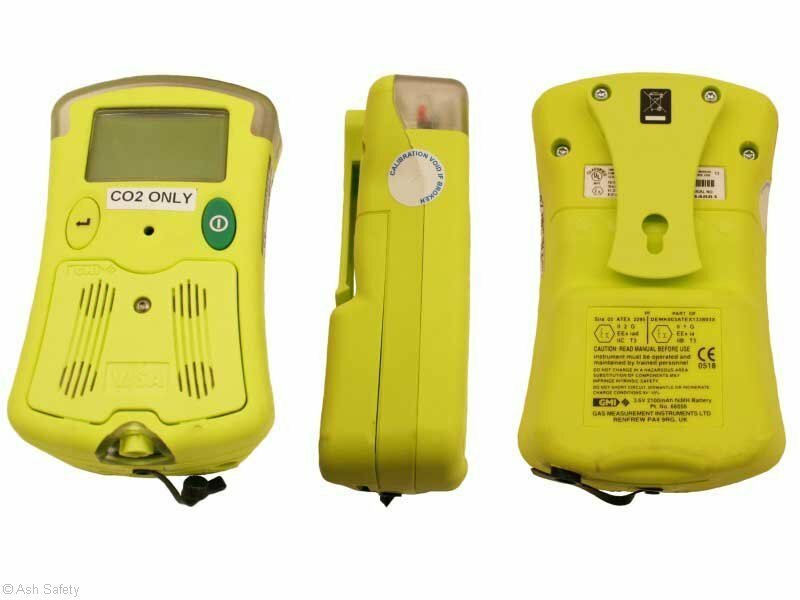 GMI CO² Gas Monitor comes with a case and 240v charger.